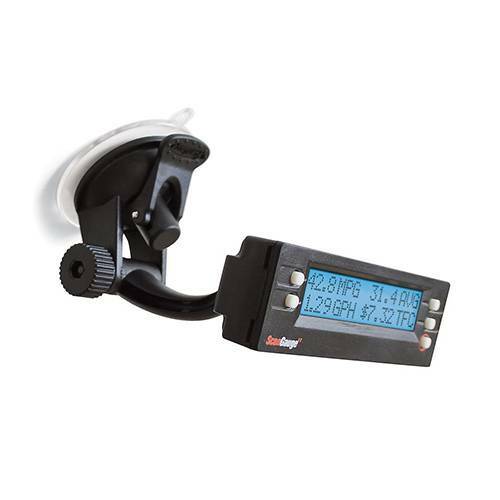 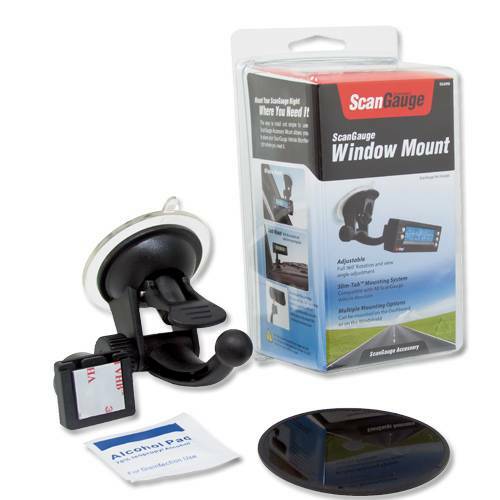 The Deluxe Window Mount provides flexible mounting options for your ScanGauge, allowing you to mount the ScanGauge on the window or the dash. 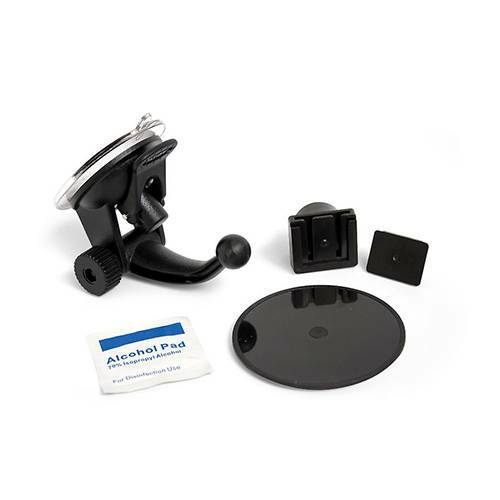 Fully adjustable, the mount rotates 360 degrees and allows you to adjust the viewing angle for the best visibility. 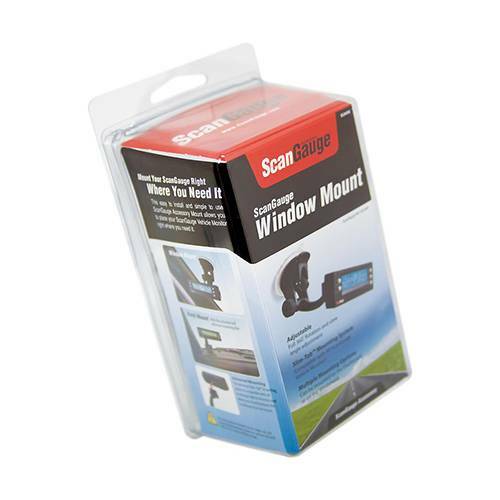 The Slim-Tab™ mounting system is compatible with all ScanGauge products.